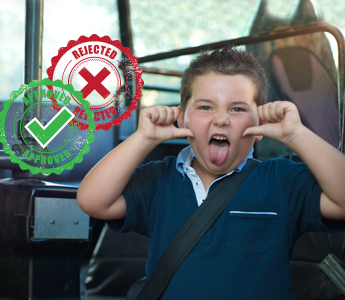 Young’s Bus Service proudly provides school transport services to as many as 31 Primary and Secondary Schools within Rockhampton and Capricorn Coast Region. This means Young’s Bus Service is responsible for safely transporting over 1500 school students each school day. A service that Young’s Bus Service has provided for the past 65 years. 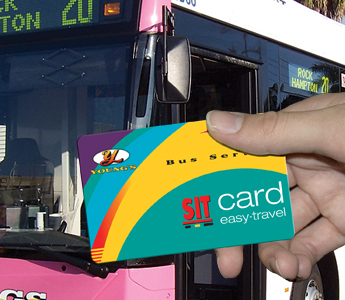 Back to School Special – Recharge your Fare Card with $100 and receive an extra 20% FREE!